Fishtrap was very birdy yesterday. A great little site! I visited it for the first time last fall. 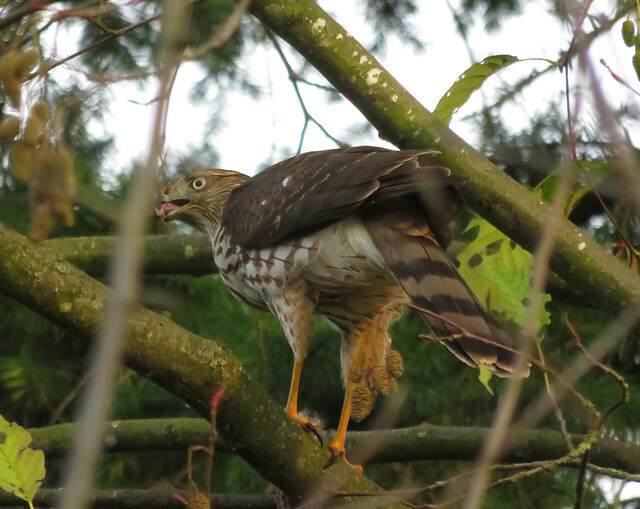 Great photos espeically of the hawk. Thanks Gord! Yeah it is a great hotspot. There were two crows perched nearby watching the hawk eat, probably hoping for scraps. 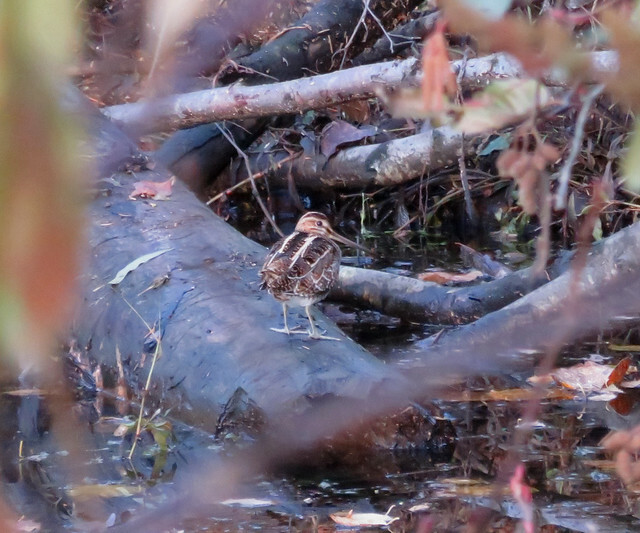 The snipe was only the second one I've seen there.